Looking for the best in skincare, bodycare and beauty secrets. All coming soon with Day Spas in your area! Interested in a new smile? If you're looking for Veneers, premier Dentist in the Woodlands Dr. Robert Dernick can help you achieve a fabulous smile with veneers! 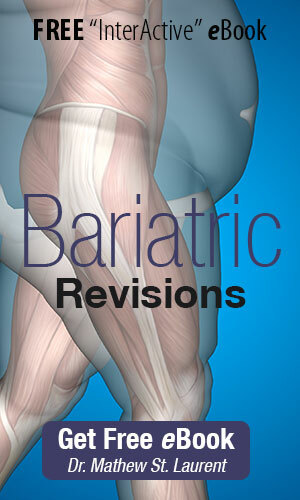 Top Bariatric Surgeon, Dr. Mathew St. Laurent talks about the procedure and what you need to know! Top Podiatrist in Houston, talks about total ankle replacement and what you need to know. 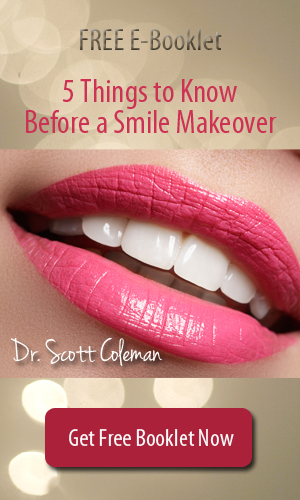 Dr. Coleman talks about the options for a Smile Makover! There are many options you might not even be thinking about! 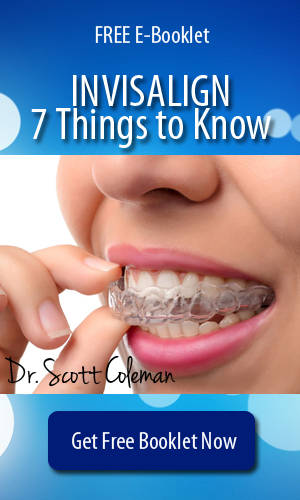 Did you know Invisalign is faster? With advanced technology, Invisalign trays can be switched out more often, giving you faster results! Dr. Mehta discusses daVinci Veneers... the best in Veneers. Plus, Invisalign and more! Have pain in your jaw? If you get headaches, or experience other TMJ symptoms... you will want to listen to this interview with Dr. Mehta! Dr. Dernick talks about sleep apnea and why you should get checked. 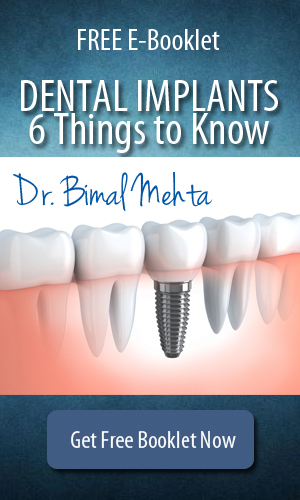 Considering dental implants? Dr. Dernick talks about what you need to know! 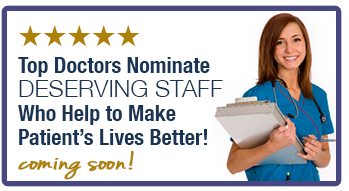 Houston's Premier Doctors for the Specialty You're Looking For See if Your Doctor is Showcased! How to look years younger! 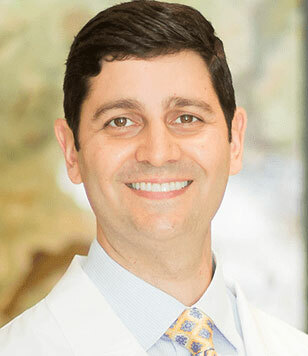 Houston Plastic Surgeon, Dr. Scott Yarish talks about the different procedures available to rejuvenate the face and look years younger. Listen now! Get your cavities filled faster, without drilling, pain or shots... with Laser Dentistry! All at no extra charge to the patient! Hormones out of whack? Feeling fatigued? Maybe it's time to have your hormones tested and learn more about hormone therapy. 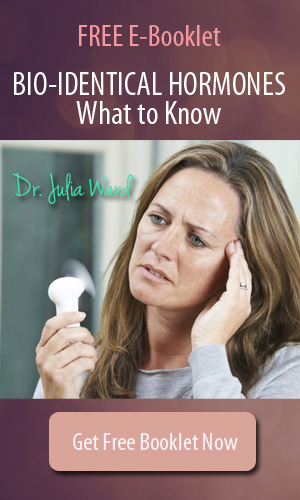 Premier Doctor, Dr. Julia Ward discusses hormone therapy in Houston! Exactly how does detoxification help me? Dr. Ward, a top Houston Doctor specializing in Functional Medicine, talks about her detoxification program, and why detoxification is really important. Could my health problems be related to a leaky gut? Dr. Julia Ward in Houston explains that many people don't know when they have leaky gut, but it could be the answer to some of your other health issues. She also talks about ways to prevent it! Questions about veneers? 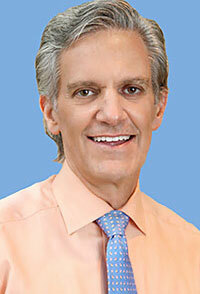 Top Dentist in the Woodlands, Dr. Polo answers your questions about veneers. Missing teeth? 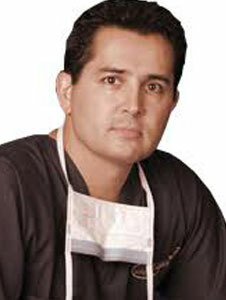 Houston Dentist, Dr. Polo offers dental implants. Do dental implants hurt? How do dental implants work? Dr. Polo in the Woodlands has the answers! 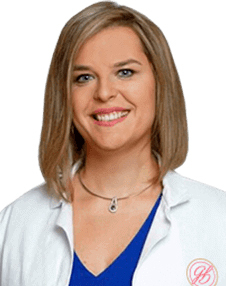 Dr. Julia Ward in Houston, is a Premier Doctor specializing in functional medicine. She doesn't just put a band-aid on things, she gets to the root of your health problem! Place Your Cursor on Any Image to Visit Doctor's Showcase & Hear Interviews See if Your Doctor is Showcased! Want a crown in one single visit? Dr. Polo, Woodlands Dentist, answers questions about single visit Cerec crowns and why they're so convenient! Interested in straighter teeth without wires? Premier Belliare Dentist, Dr. Meyers talks about Invisalign. Just want something small done for your smile? Dr. Meyers, a top Houston Dentist talks about how sometimes little fixes can be great for your smile and your budget. A top rated Dentist in Bellaire, Dr. Meyers talks about the Smile Makeover. Learn about the options including whitening, invisalign and more. Patient Interviews See what patients have to say! E-Book Spotlight Free! Just click! Trending Let friends and family know where to find pre-screened premier doctors and experts! 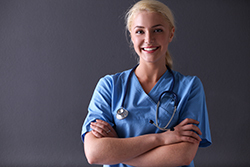 Get the Help You Need Pre-screened premier doctors and experts! 5 Things You Should Know! Dream Team Doctors find the right doctors for your makeover coming soon! Top Houston Hair Salons - SPECIAL OFFERS a great hairstyle can make all the difference coming soon! 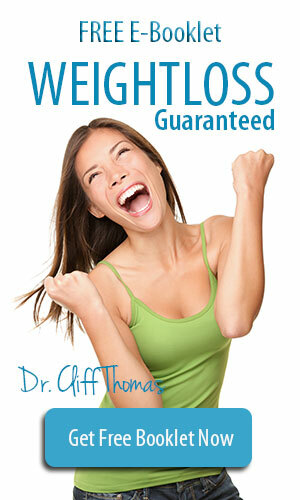 Houston Health & Image showcases top rated premier Doctors in your area that you can trust. Plus, you can hear the Doctor talk about the procedure you want from the comfort of your couch. Pretty amazing. Hear from their current patients and staff so you can get the ultimate in comfort. Want more? You have access to a completely free library of eBooks on every kind of health or image related topic or procedure, written by local top Doctors and experts. Have a question? Just ask the question and get an answer from a local Doctor, completely free. Yes, ask local Doctors a question anytime, free! Hear from top Houston Plastic Surgeons from home! Looking for a Houston top rated Plastic Surgeon, but not sure where to start? Find the best Plastic Surgeons in Houston right here at San DiegoCountyHI.com. 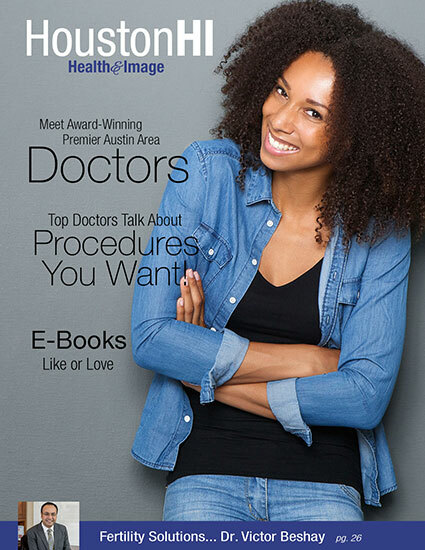 You can ask a Houston Plastic Surgeon a question, read or listen to reviews, hear from their patients, hear from the Doctor on procedures you want, and even have access to a free eBook library. 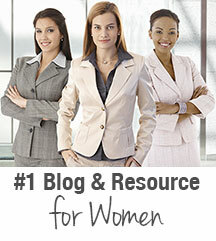 Interested in breast implants? A tummy tuck? Liposuction? Laser? Mommy Makeover? Vaginal Rejuvenation? Breast reduction? Breast reconstruction? We have you covered, choose from Top Houston Plastic Surgeons today. Here is one of our top recommendations! 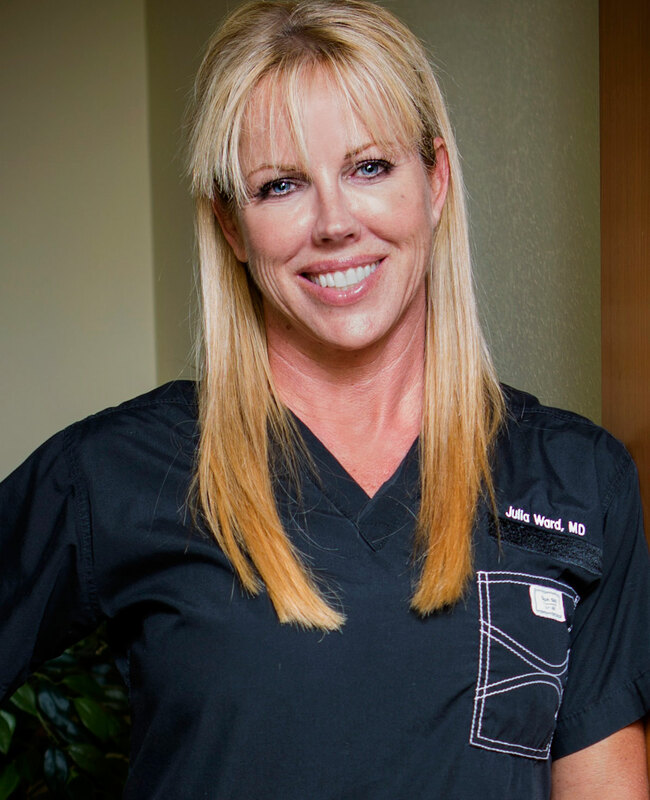 Dr. Cara Downey, a top female Plastic Surgeon! 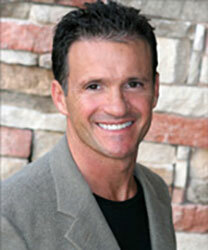 Dr. Scott Yarish, a top Plastic Surgeon! 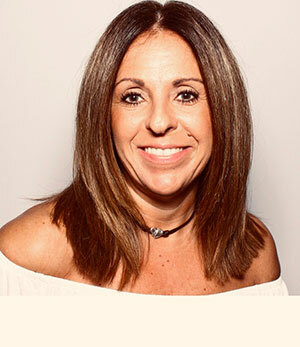 Dr. Olga Bachilo, a top female Plastic Surgeon! Looking for a Houston Dentist? 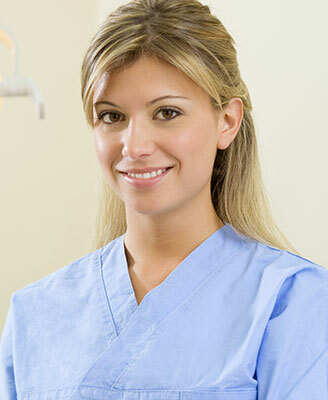 Looking for a Houston top rated Dentist, but not sure where to start? 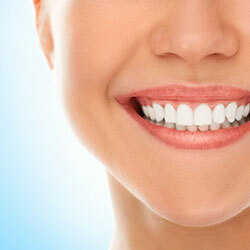 Find the best Dentists in Houston right here at HoustonHI.com. You can ask a Houston Dentist a question, read or listen to reviews, hear from their patients, hear from the Dentist on procedures you want, and even have access to a free eBook library. Interested in veneers? A smile makeover? Dental Implants? Dentures? Full Mouth Reconstruction? Whitening? Invisalign? Braces? We have you covered, choose from Top Houston Dentists today. Here are some of our top recommendations! 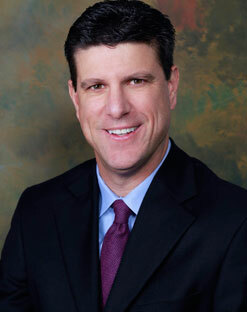 Dr. Robert Dernick, a top Dentist in the Woodlands! Dr. Jessica Meyers, a top female Dentist Bellaire! 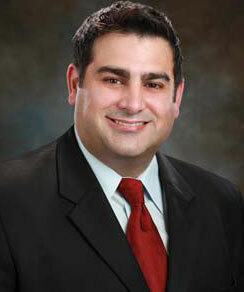 Dr. Gabriel Polo, a top Dentist in the Woodlands! Dr. Scott Coleman, a top Dentist in Houston! Looking to get a crown?